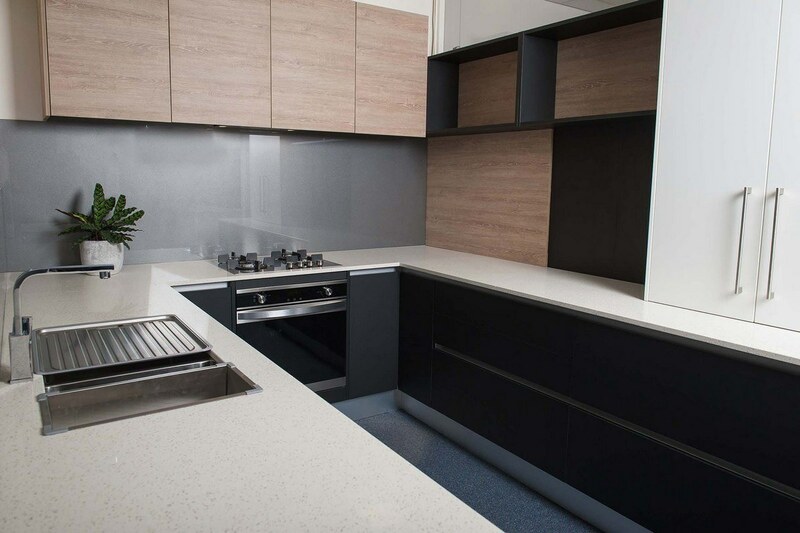 The handleless door will create a perfect sleek look for your kitchen renovation. 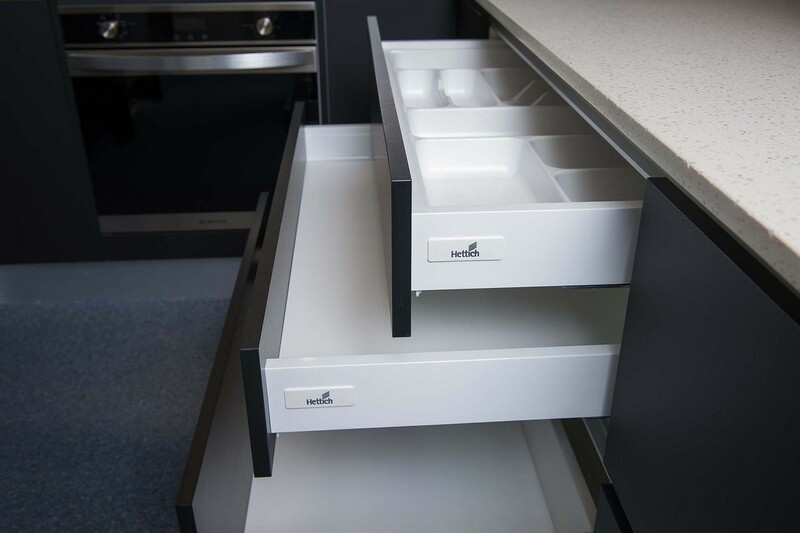 For those wanting “handleless kitchens” there are many options to create streamlined handle solutions for your kitchen. 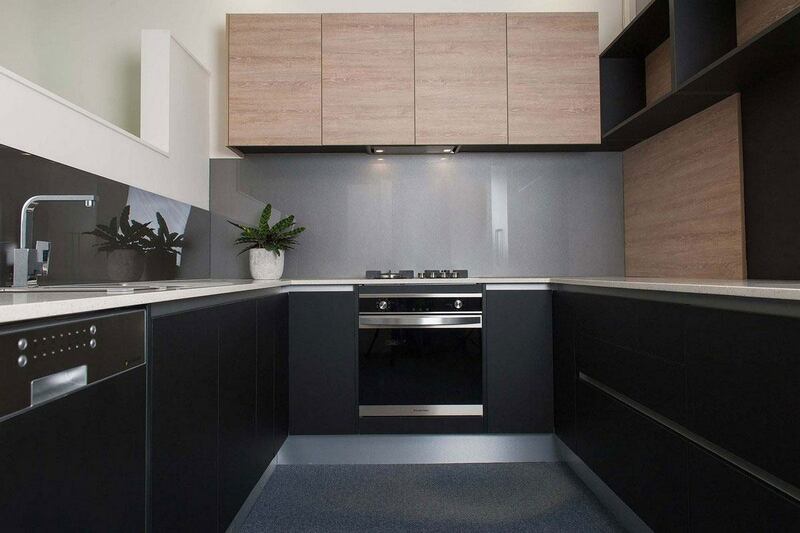 The handleless door will create a perfect sleek look for your kitchen renovation. 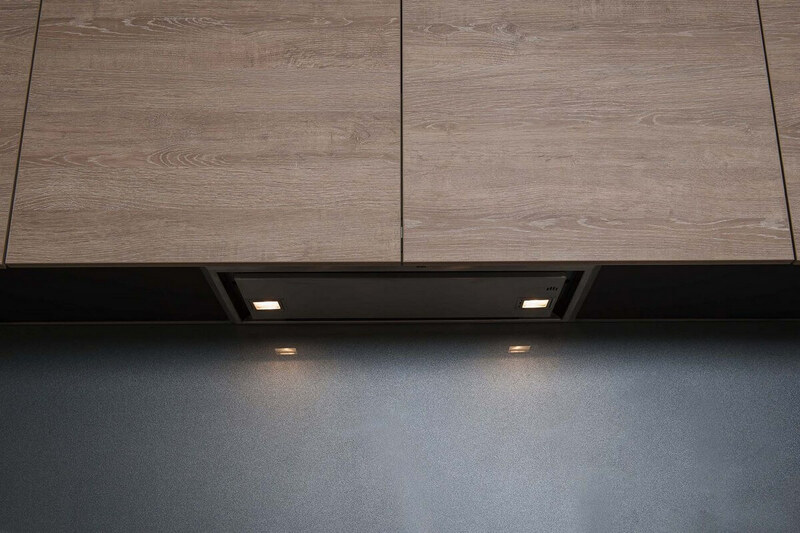 With the production done in house in Melbourne Zesta Kitchens is able to supply this recessed cabinet and insert to meet your needs. 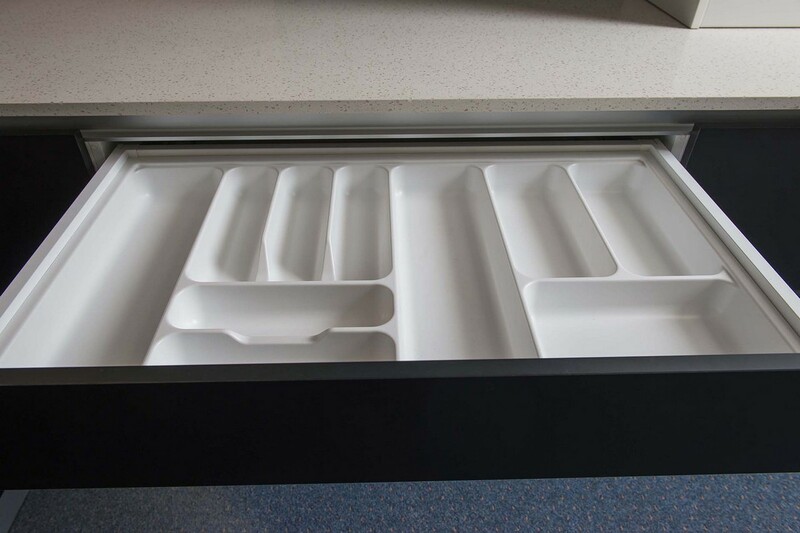 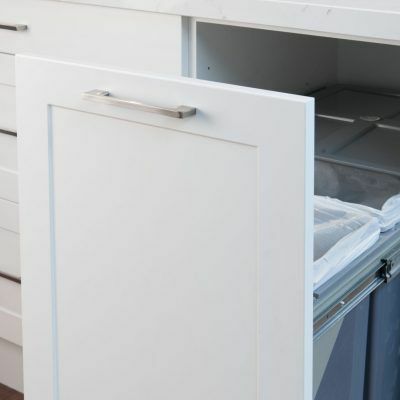 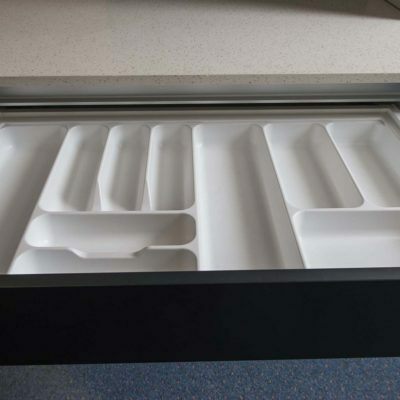 An Aluminium channel is created to allow easy access when opening drawers and base doors. 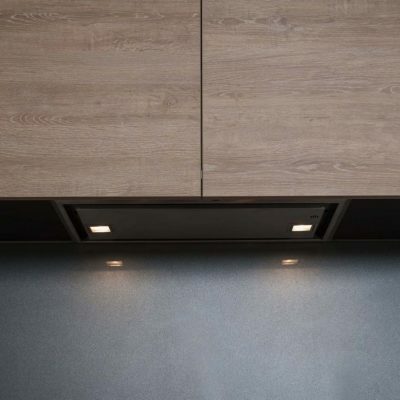 Overhead cabinets and pantry doors will be offered with either an overhang or push to open option due to manufacturing required. 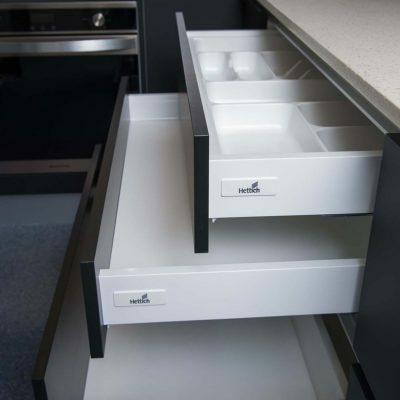 As seen above handles would need to be applied to cabinets like pantry units because there is no quality manufacturing solution at this point in time. 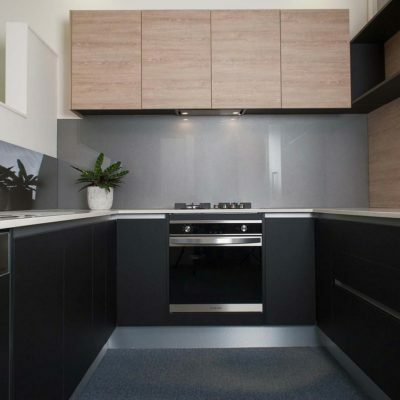 Full detailing and pricing will be communicated at the design appointment. 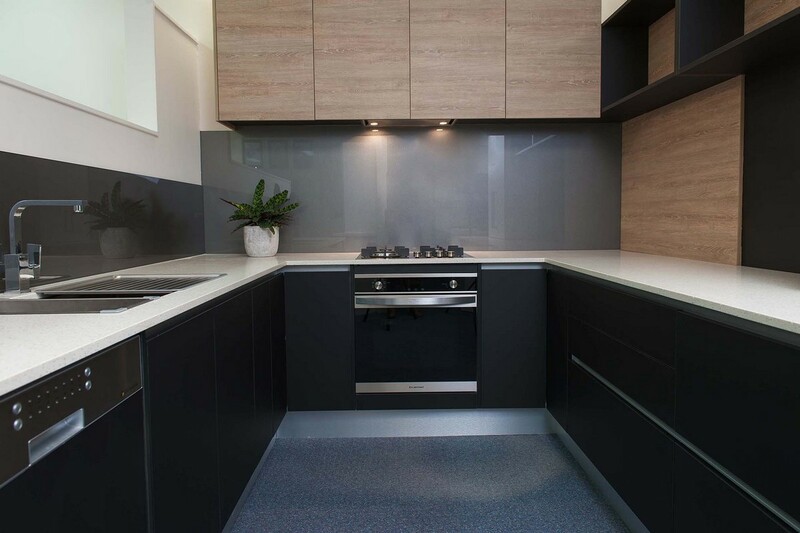 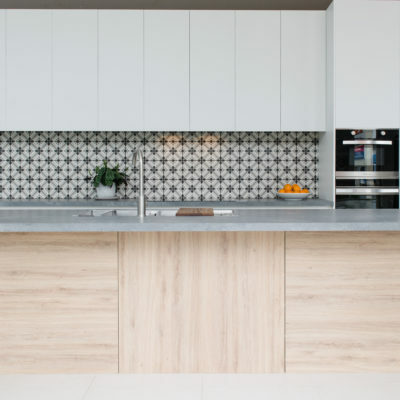 An average size kitchen costs around an extra $800 for this handleless option. 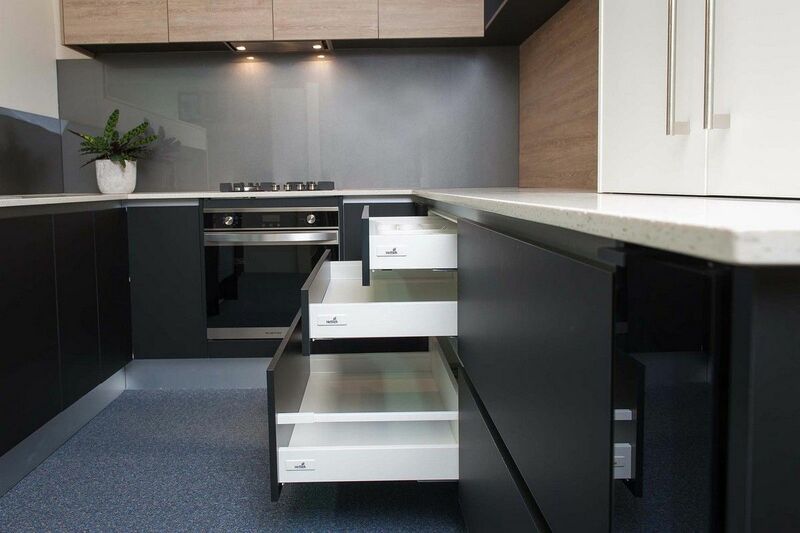 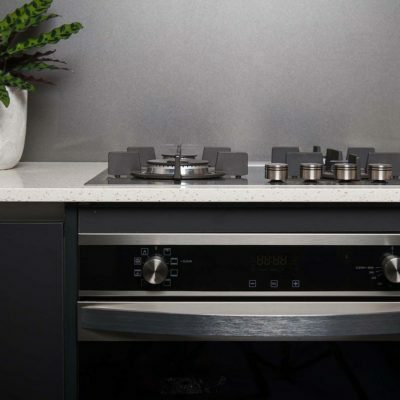 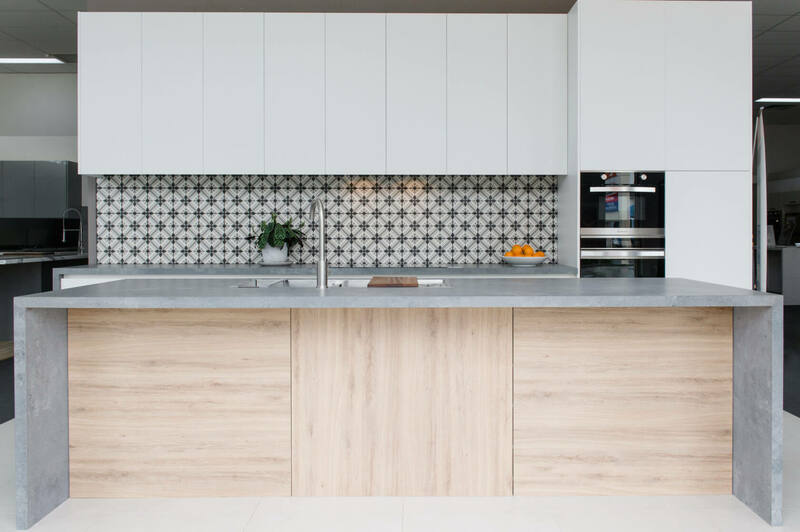 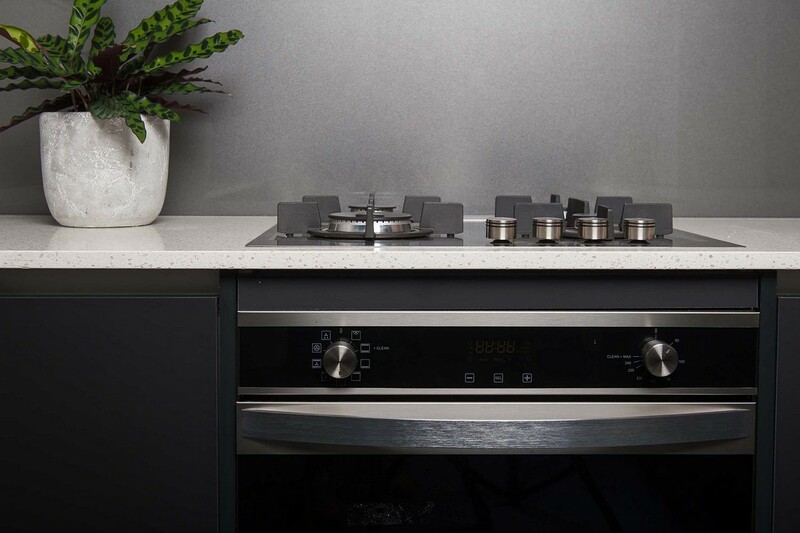 These solutions are currently available through Zesta Kitchens Viva style, Qualia gloss and all super matte flat panel door styles offering an abundance of choice. 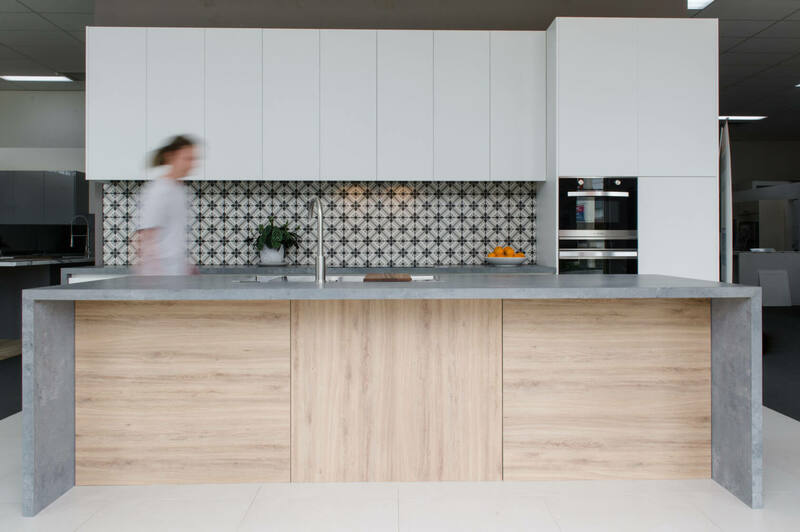 Visit one of our Showrooms or Book an In Home Kitchen Design for your kitchen renovation. 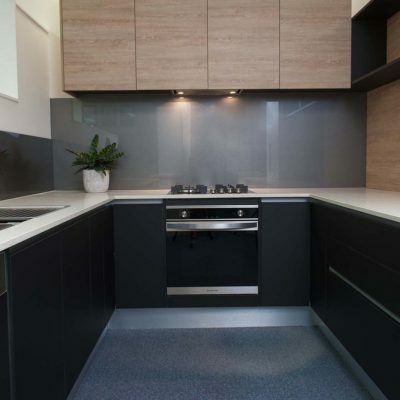 So if you are just starting out either renovating or building a new home in Melbourne you can achieve this sophistication and create warmth in the heart of your home. 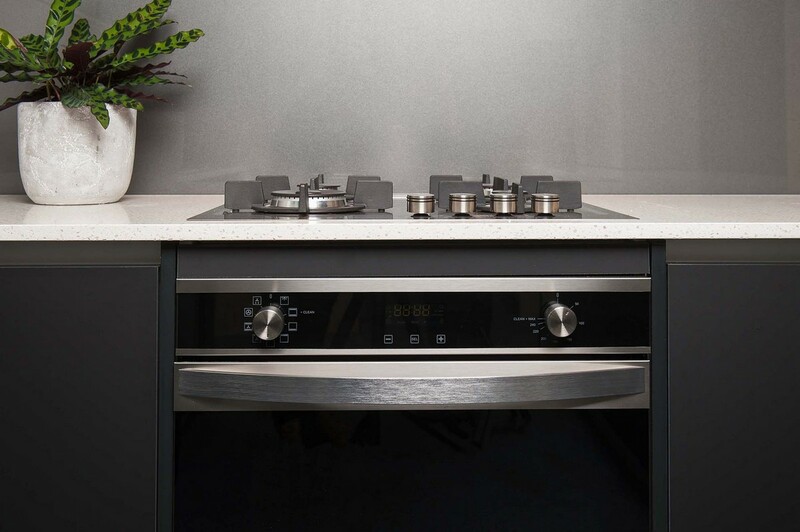 A viewing of the superb quality is a must at your nearest showroom to really believe the outstanding craftsmanship matched with a realistic price. 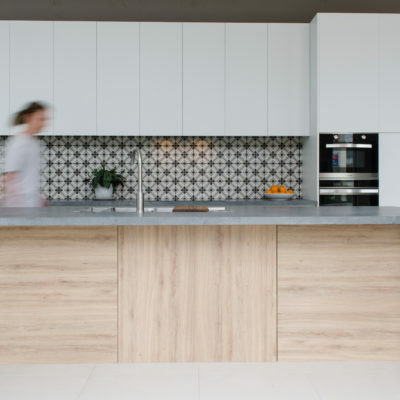 So get on trend and organise your new Handleless kitchen and don’t forget the BONUS OFFER…. 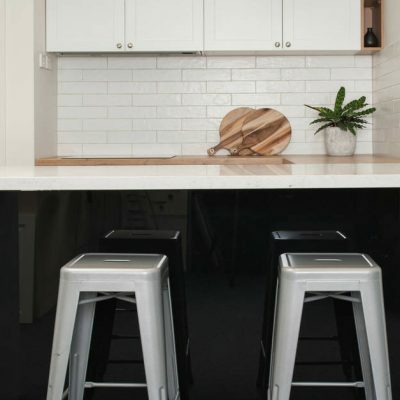 Ready to discuss ideas and prices with an expert designer? 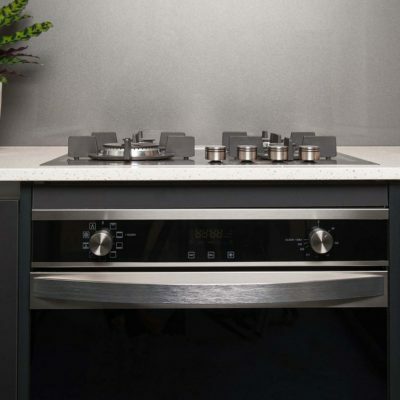 *Prices quoted are a guide only, based on the options selected in the kitchen calculator tool on current prices. 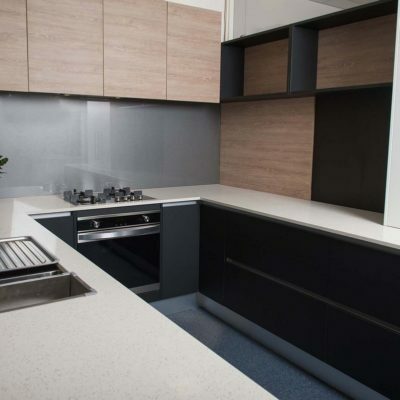 Trades and Appliances are not included in the estimates. 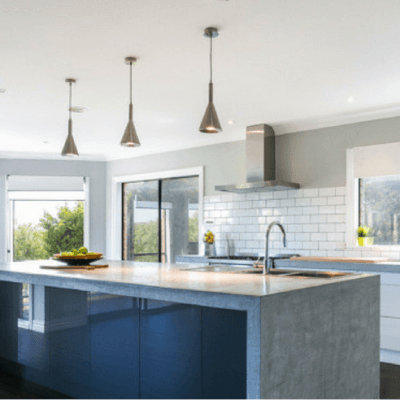 Trades vary considerably from $700 for basic installation to $6,000 for full trades. 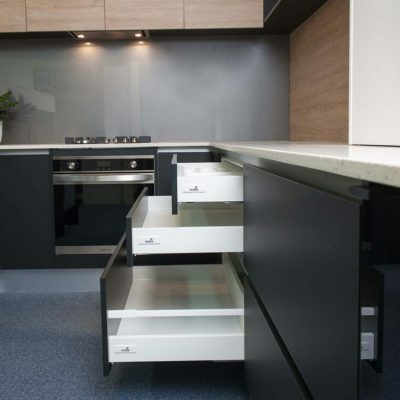 We recommend an in home free consultation to assess your total needs.